A truer quote has never been recorded. If you've ever been to Africa, you'll know that there are few experiences that you can have in the world that are as exhilarating and exciting as an African safari. If you've never been on one, you're in for an incredible treat. In this article we're going to break down the 5 best parks in South Africa (S.A.) for spotting The Big 5, and so much more! But what is "The Big 5"? "The Big 5" is an old hunting term that was used to classify the most dangerous game for hunters to pursue. Today "The Big 5" is mostly a safari term and it refers to the animals that tourists are most keen to find and photograph. Although some people have differing opinions of what "The Big 5" are, generally rhino, elephant, buffalo, lion & leopard make up the list. With a total area of over 19,485 square kilometres (7,523 sq mi), Kruger is one of the largest parks on the entire continent. The park is home to over 147 different species of large animals, which is the most of any park in Africa. There are twice as many elephants here as the area can viably sustain, so you'll likely grow tired of seeing these enormous creatures while you're visiting Kruger - there are worse problems to have! This park is bursting with The Big 5 and much more. A 2011 wildlife population survey revealed that the park is home to over 27,000 buffalo, 12,000 rhinoceros', 2,000 leopards, 12,000 elephants and nearly 3,000 lions! Plus there are over 100 cheetahs, 10,000 wildebeest, 2,000 hyenas and too many other antelope and rodent species to count. 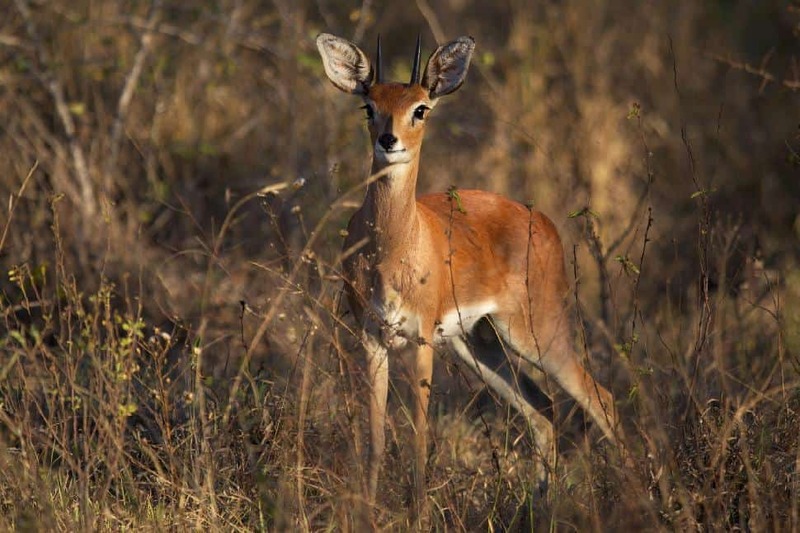 Basically, Kruger is jam-packed with a living, breathing food chain that has to be explored to be believed. Touted as the only park in Africa to offer "The Big 7", Addo (which is located on the coast) was our personal favourite park during our visit to S.A. in 2011. The Big 7 refers to the normal Big 5 plus whales and great white sharks. 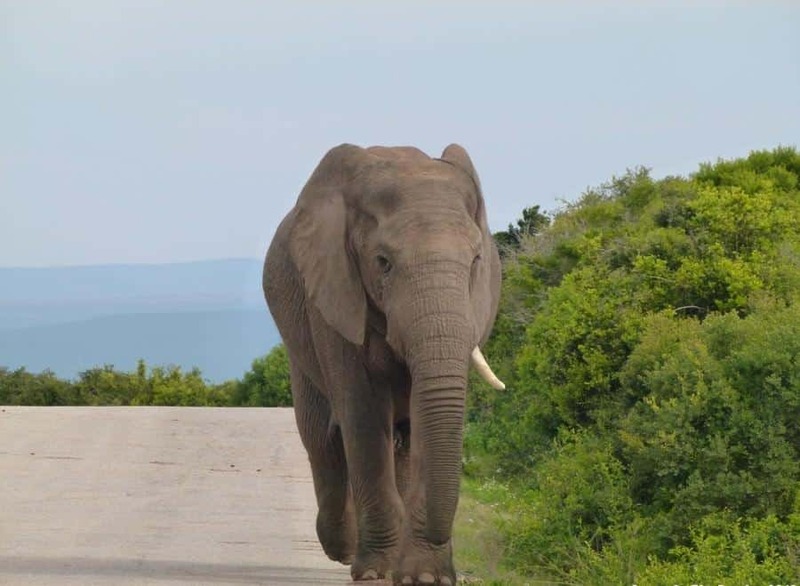 We highly recommend heading to Addo in a rental car and doing self-drive safari. The routes are all very well-marked and you'll receive a tick-box pamphlet upon entry. Driving around the park and spotting lions, zebras, kudu and warthogs - all while crossing them off your list - is a thrilling experience. Another one of our personal favourites, Imfolozi is the oldest natural park in Africa. The breathtaking landscape ebbs and flows over long green hills and deep valleys. If you're a rhino lover, then you've come to the right place. 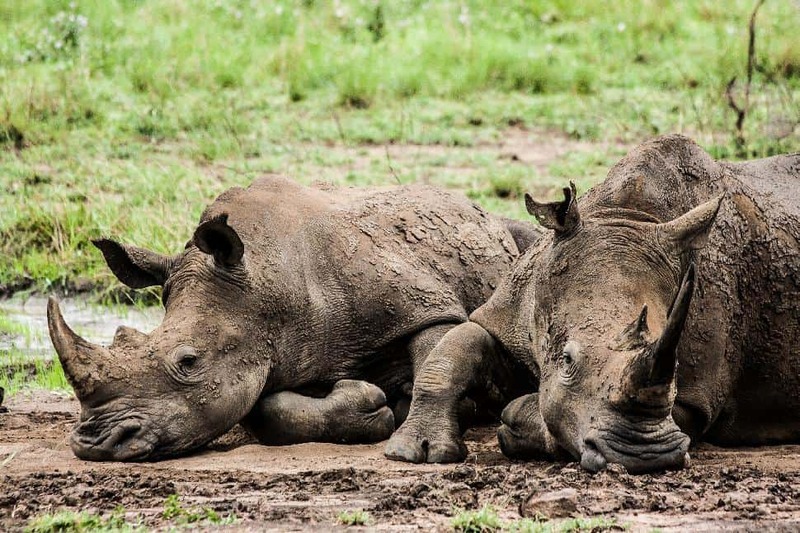 No other area in the world has a larger population of white rhinos and they can be seen drinking and lazing around almost every watering hole during the dry season. Even though the rhino is the main attraction of the park, the opportunity to see the entire Big 5 list makes this a popular reserve, especially during South Africa school holidays. Undoubtedly the most exclusive private game reserve in South Africa, Sabi Sands gets its name from the Sabi River on its southern boundary and the Sands River that runs through the entire park. Although the reserve is separate to Kruger, they share an unfenced border and the wildlife is able to roam freely between the two reserves. 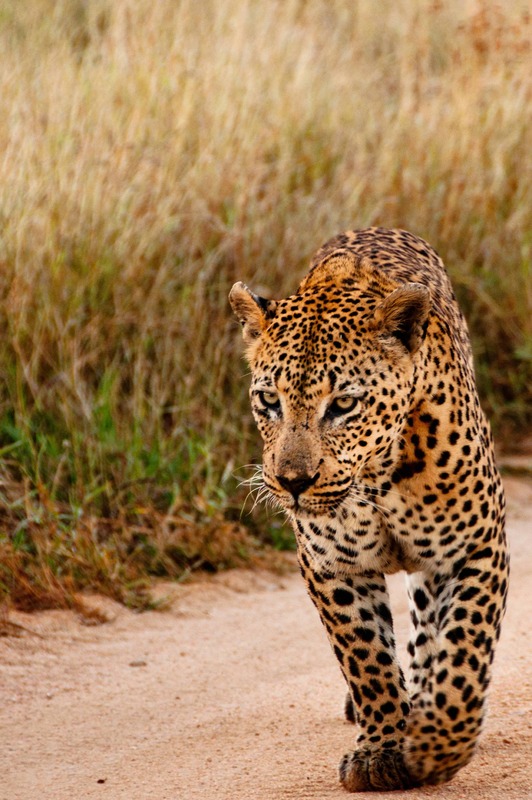 This means that The Big 5 can often be seen here as well as many other species of large animals. 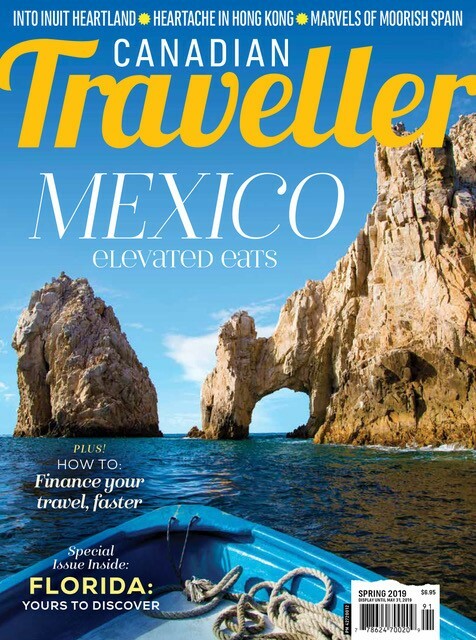 With lodging starting at around $250 USD / night, you better get ready to spend big money if you want to visit this high-end reserve. Our fifth and final Big 5 game park also has no-fence borders with Kruger and Sabi Sands but it is now its own private reserve. This is one of the few reserves in S.A. where you are almost guaranteed to see The Big 5, especially the hardest to spot of the bunch, the leopard. If you've tried every other park on this list and still can't find the elusive spotted cat, then this is the place for you. The park covers an area of 133 km² which is made up of woodland savanna, dense riverine forest, acacia combretum bushveld, open grassland. You'll have to stay at the exclusive MalaMala Lodge in order to enjoy this park. Rates start at around $350 USD/night inclusive of all food, snacks, water and game drives. 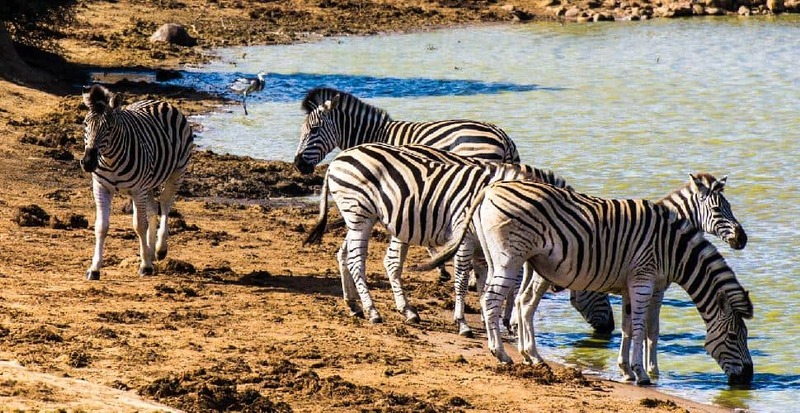 These 5 parks are only a small fraction of what is available around South Africa and you really don't need to find the big 5 in order to enjoy a safari in this incredible country. Spotting lemurs, zebras and giraffes can be just as exciting! What are your favourite national parks in South Africa and why? Please share with us in the comments below! 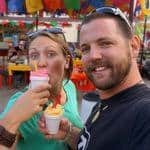 Nick & Dariece of Goats on the Road are a nomadic couple encouraging a lifestyle of Freedom, Travel and Adventure. 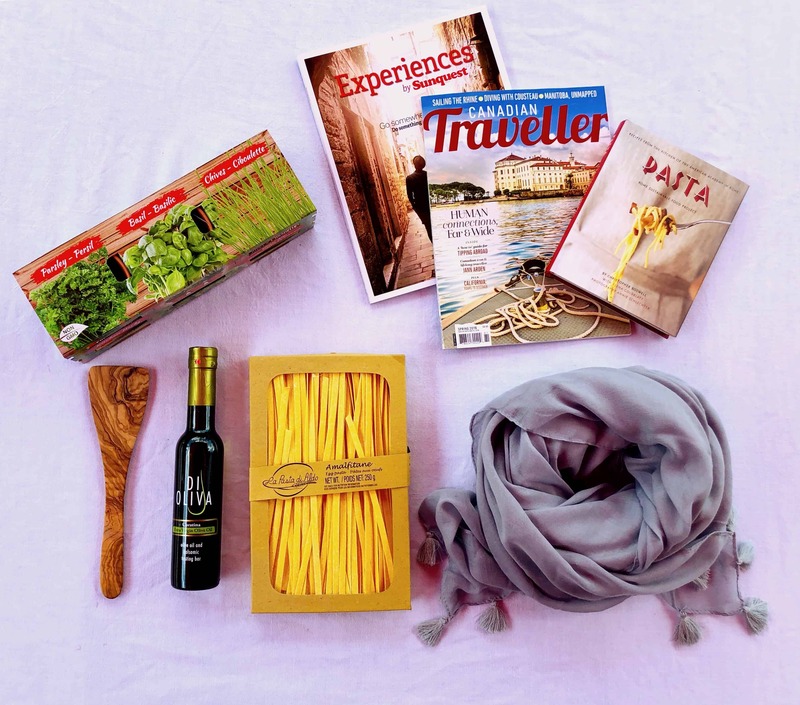 They're always in search of unique ways to sustain their travels and are looking for cultural experiences, beautiful beaches and off-the-beaten-path adventures.